If you’re not ready to put away your teacups and fascinators just yet, you don’t have to, because there’s still more royal wedding fun to be had. 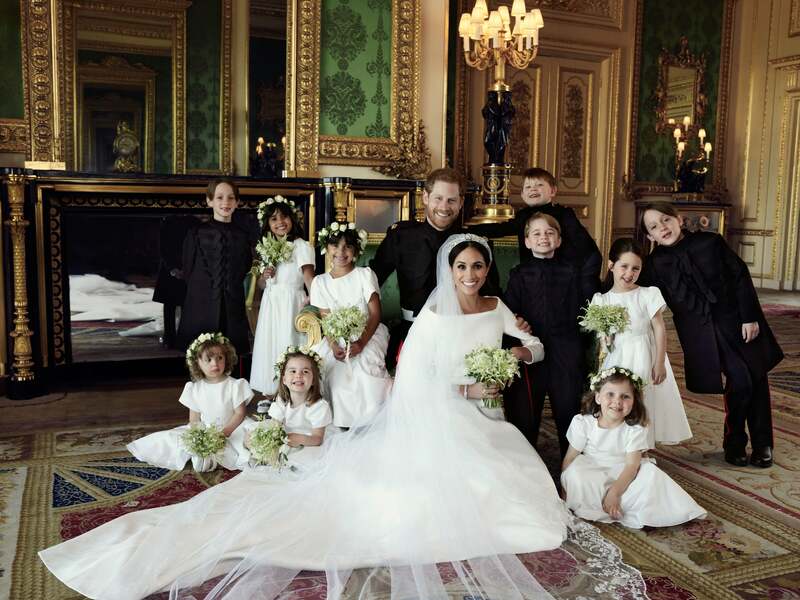 Newlyweds Prince Harry and Meghan Markle, aka the new Duke and Duchess of Sussex, have released their official wedding photos—and they’re absolutely everything! 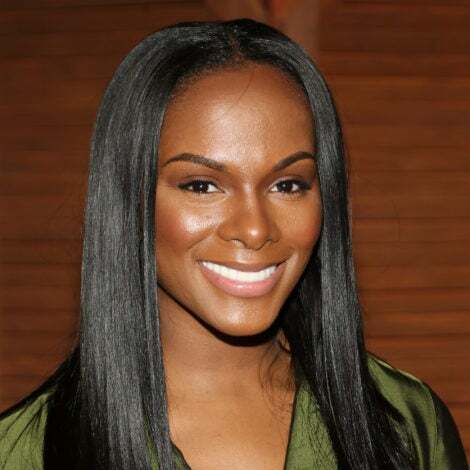 Alexi Lubomirski, who also had the honor of taking the couple’s engagement photos, took the official photographs. He captured the bride and groom in both intimate portraits together and posing with their bridal party and immediate family members. 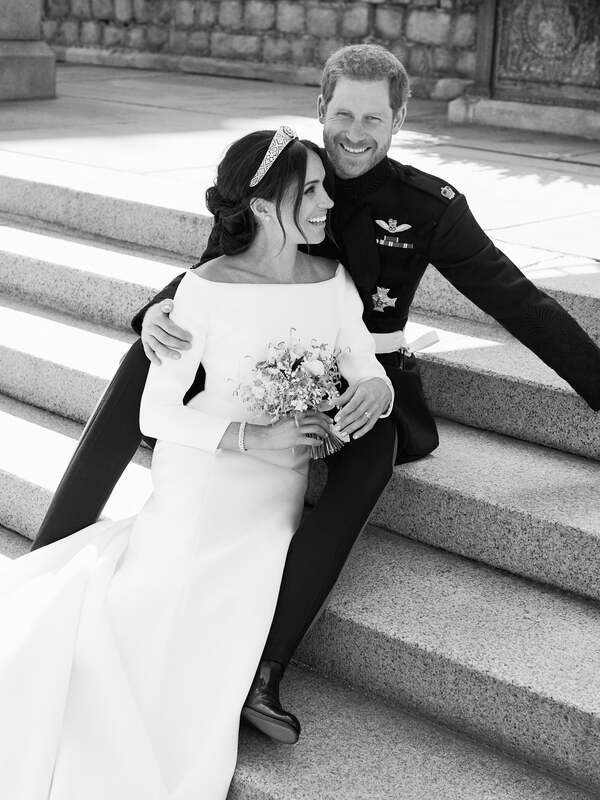 In a statement from Kensington Palace, the couple said they would like to thanks all whom were involved in the weekend’s wedding festivities. “Their Royal Highnesses are delighted with these official portraits,” read the statement added. On Saturday, Markle and Prince Harry captured the world’s attention when they tied the knot before millions of viewers around the globe during a live-televised ceremony, processional and reception. For the ceremony, the bride wore a modest white bridal gown designed by Givenchy’s Clare Waight Keller and a lovely 16-foot cathedral wedding veil. 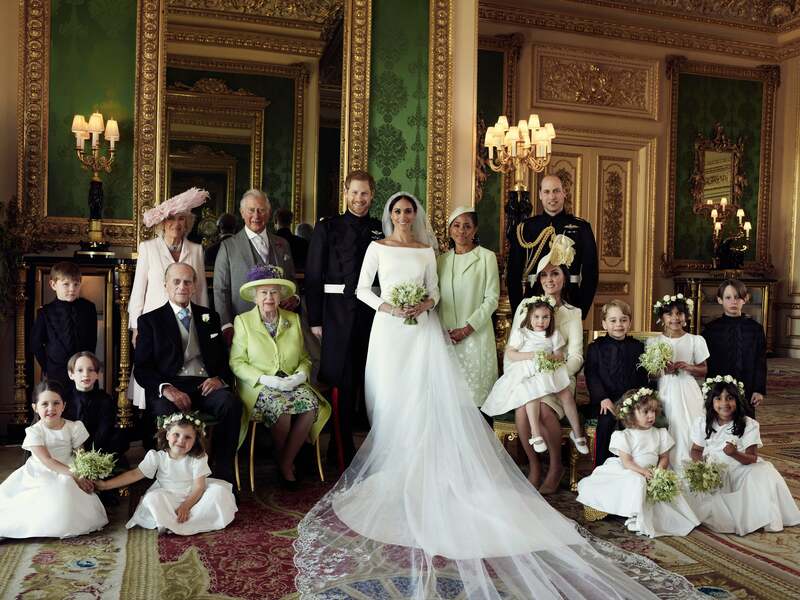 The official photo featured the entire royal family (minus 4-week-old Prince Louis), along with Markle’s bridal party and her mother, Doria Ragland.